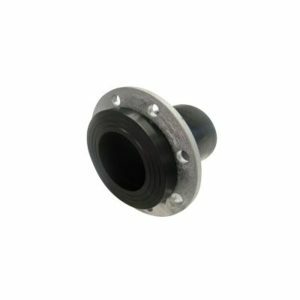 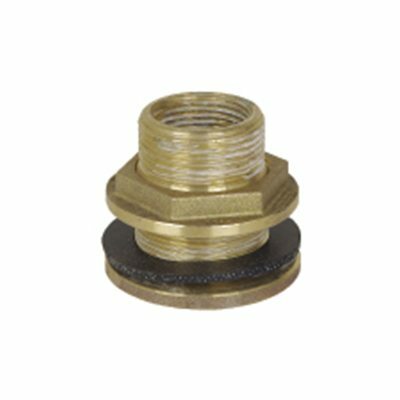 The flanged outlet Male thread is made from brass and used to connect the tank to pipes and pumps. 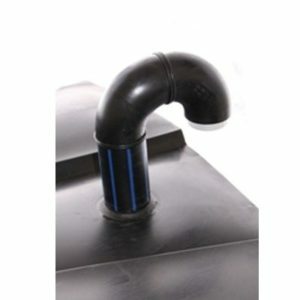 A quality outlet is important as the seal in the tank wall will ensure a trouble free operation for many years. 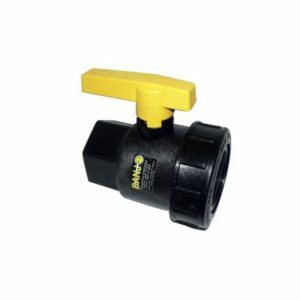 It is available from 25mm to 100mm.